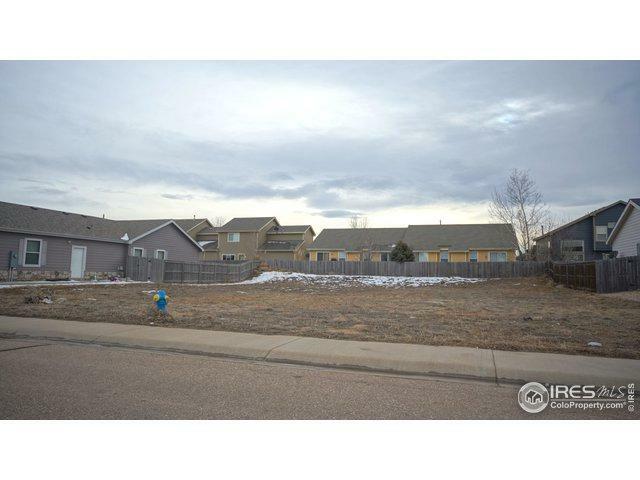 Affordable development opportunity in established subdivision of Settlers Village. 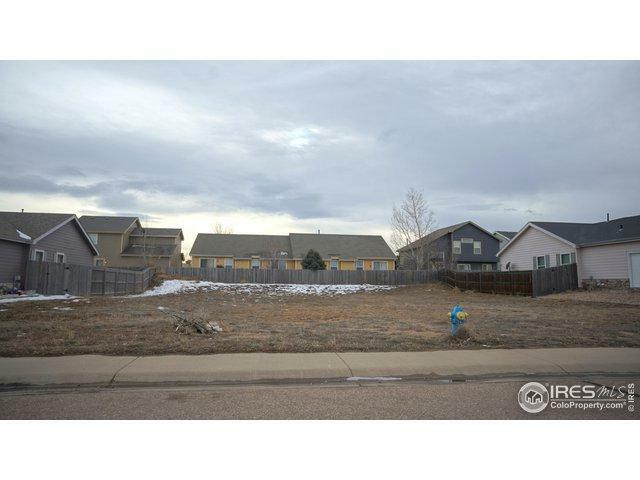 Rare attached home duplex or twin home development. 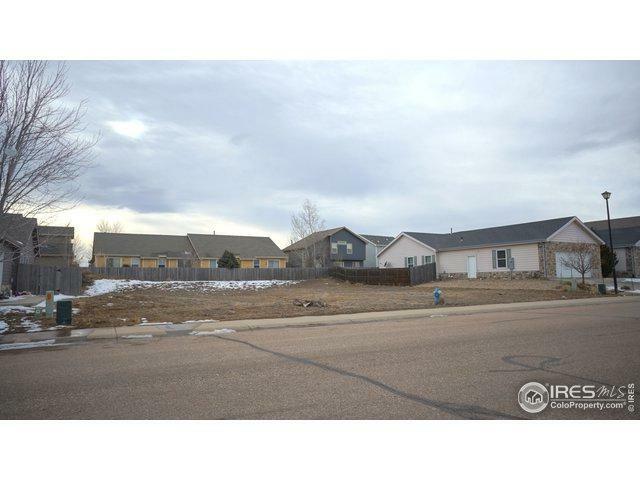 Must purchase 2672 Stage Coach Dr to comply with building requirements. Water certificates registered with town. Buyer responsible for all tap fees. 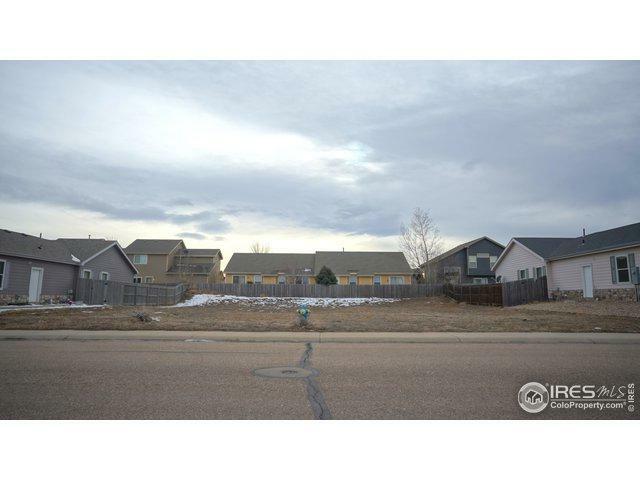 Last lot left that allows attached home duplex. Directly across from the Rec Center with outdoor pool and tennis courts and Sappington Park offering a large covered gazebo with BBQ's and common park area. Listing provided courtesy of Lenny Maiocco of Re/Max Alliance On Walnut.